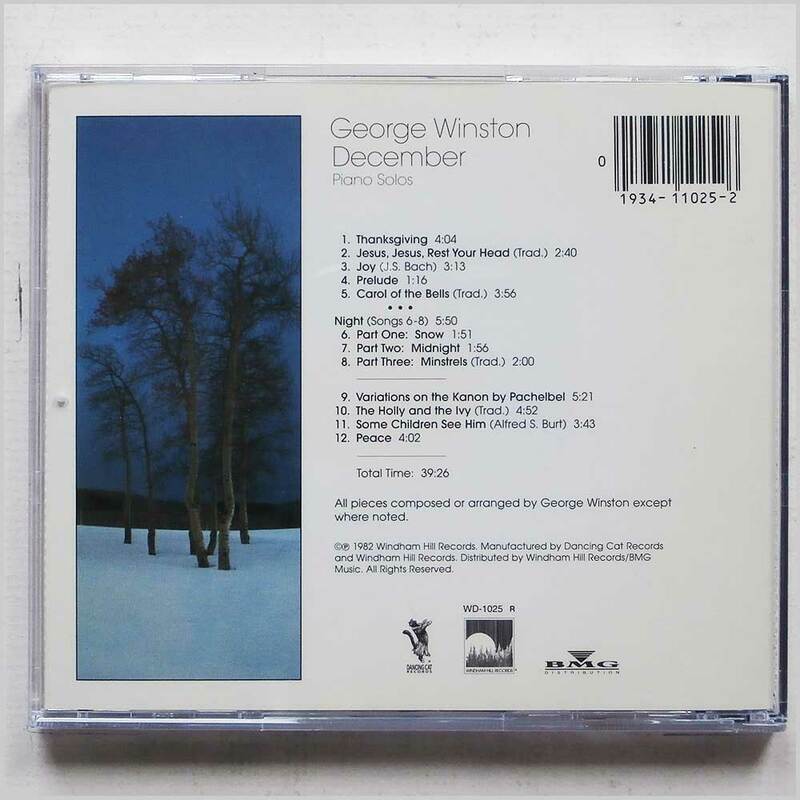 Format: Music CD, Windham Hill Records. 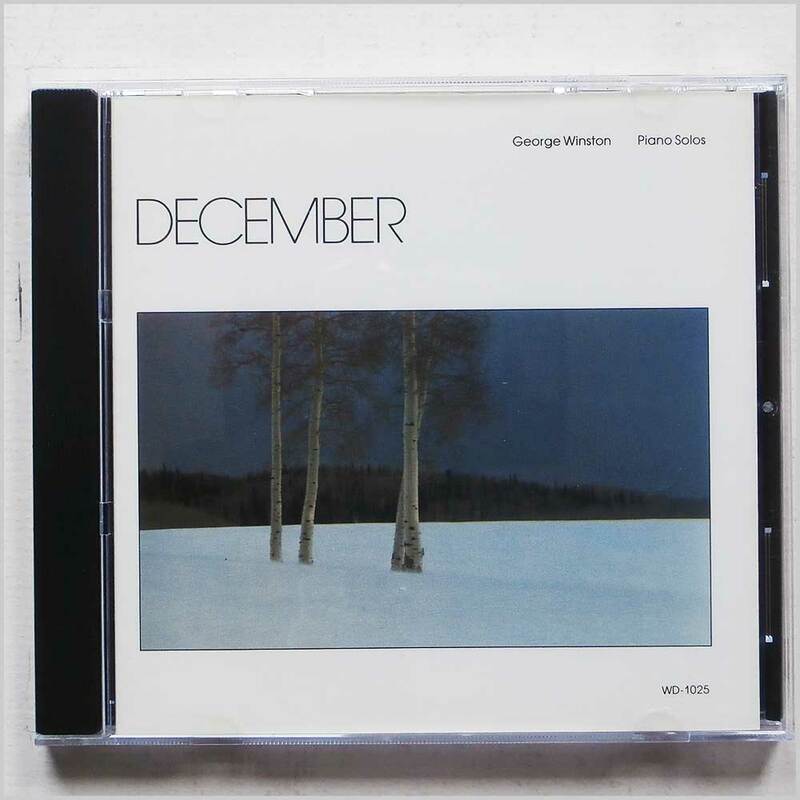 Jazz music CD release from George Winston with the album December. Released on the label Windham Hill Records. Jazz music CD. This hard to find pre-owned music CD is fully guaranteed. 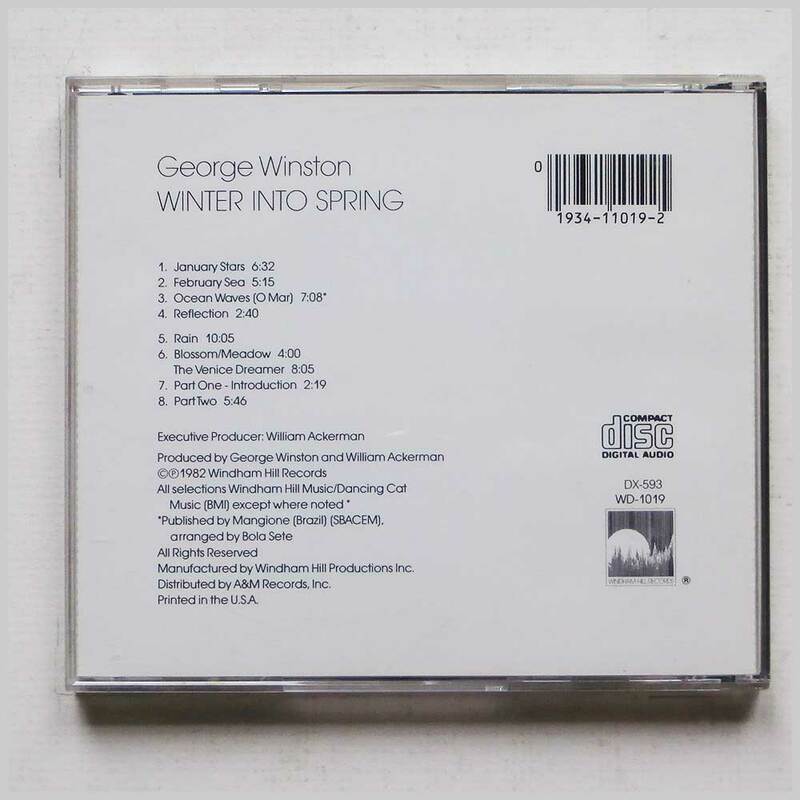 Format: Music CD, Windham Hill Records. 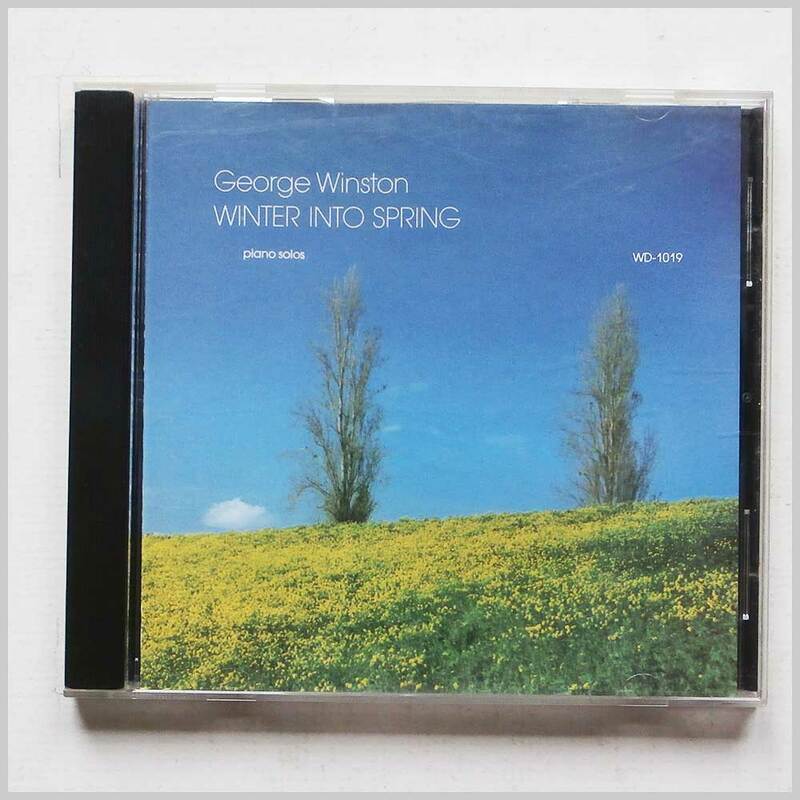 Jazz music CD release from George Winston with the album Winter Into Spring: Piano Solos. Released on the label Windham Hill Records. Jazz music CD. This hard to find pre-owned music CD is fully guaranteed.